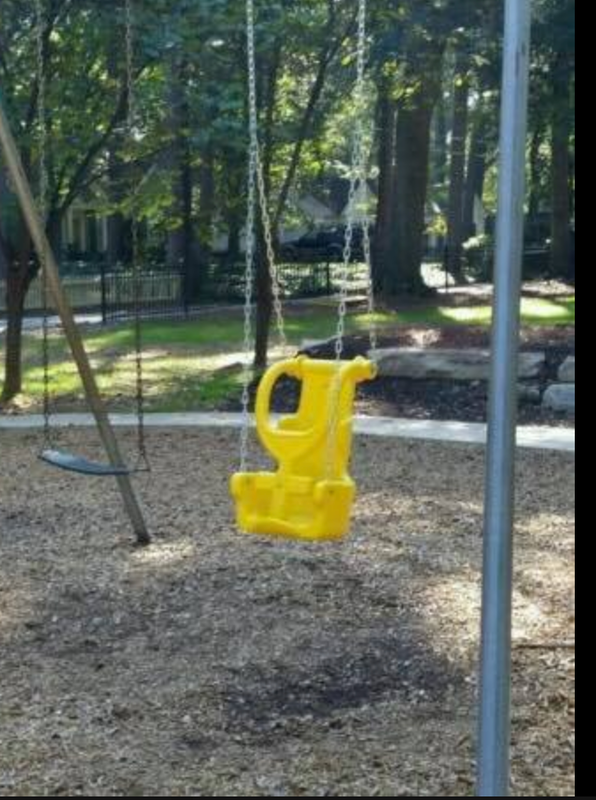 A special needs family enjoying the park. 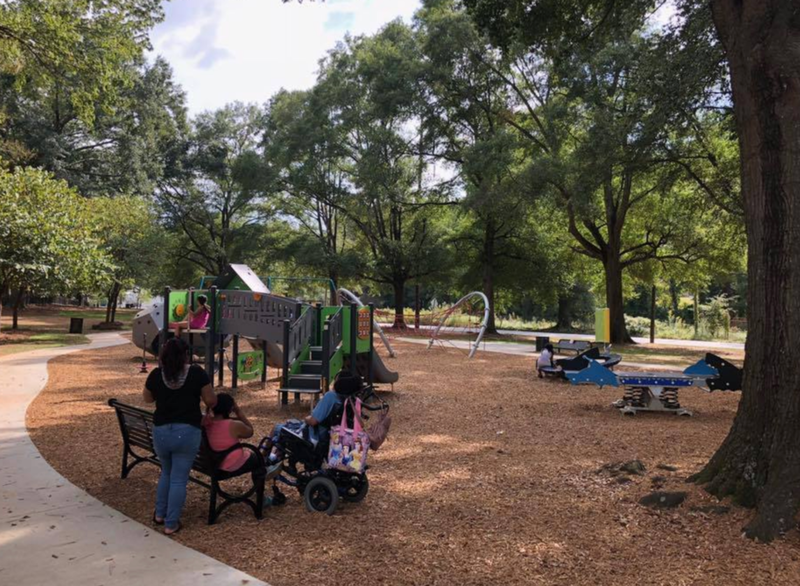 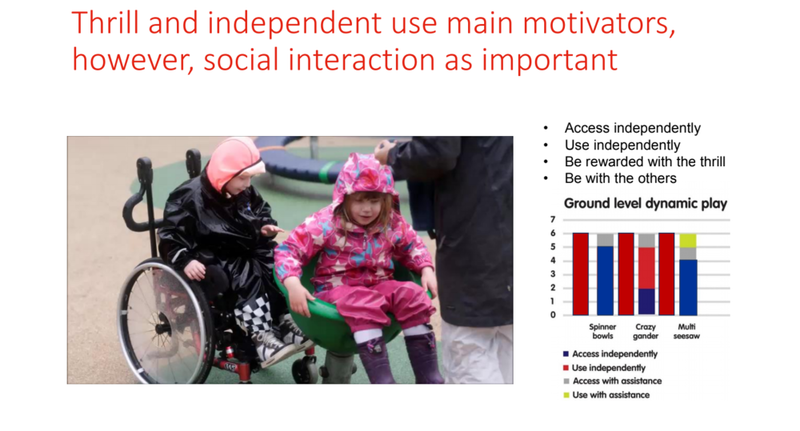 The Sara J. González Memorial Park’s universal playscape was created to execute on the theme of “A Shared Experience.” This overarching theme underscores the park’s values of family, diversity, inclusion and community and is reflected in all-abilities challenging play equipment that is also predominantly transfer and play (90% of the structures), a playground that is ADA-compliant wheelchair access throughout (wide sidewalks plus engineered wood fiber instead of mulch), details such as hammock and bucket swings as well as sensory stimulating manipulators located throughout and placed low to the ground. 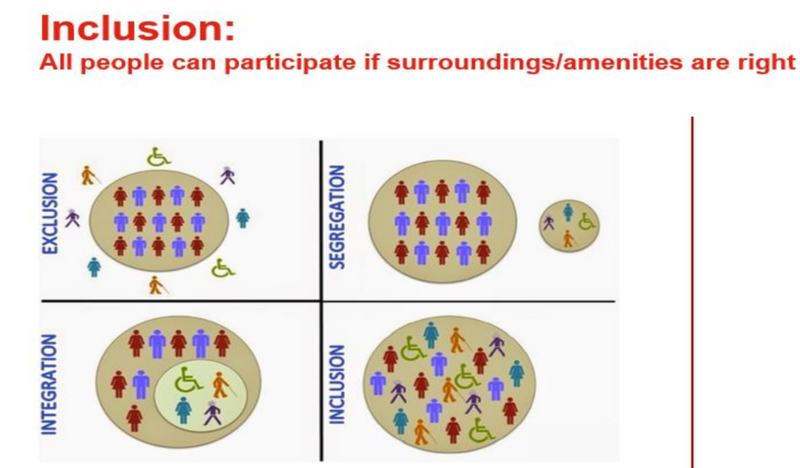 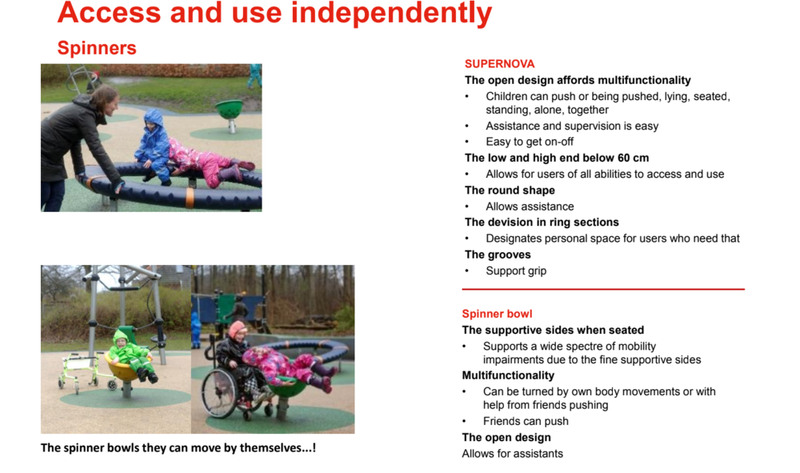 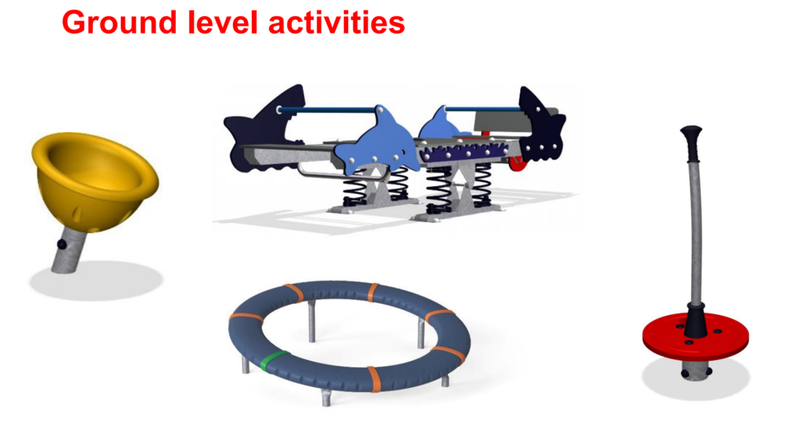 Below are photos of the playscape and vendor Kompan’s specs of the design and equipment. 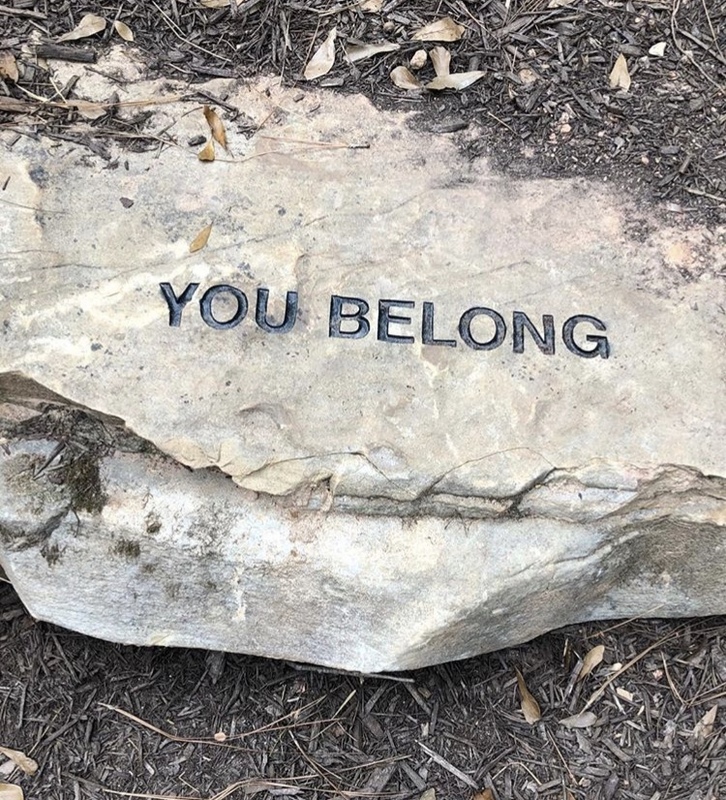 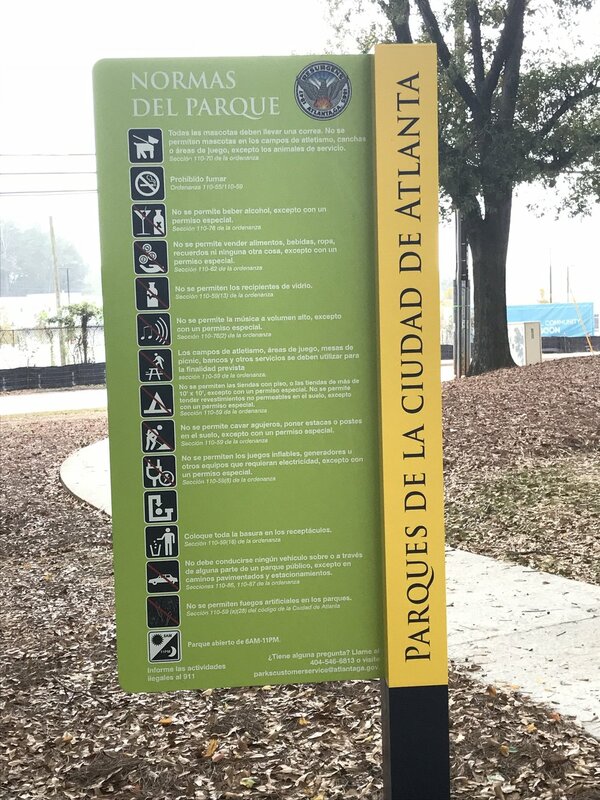 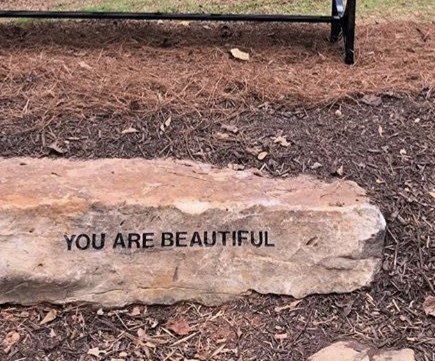 The only park in Atlanta to feature signage in English and Spanish.